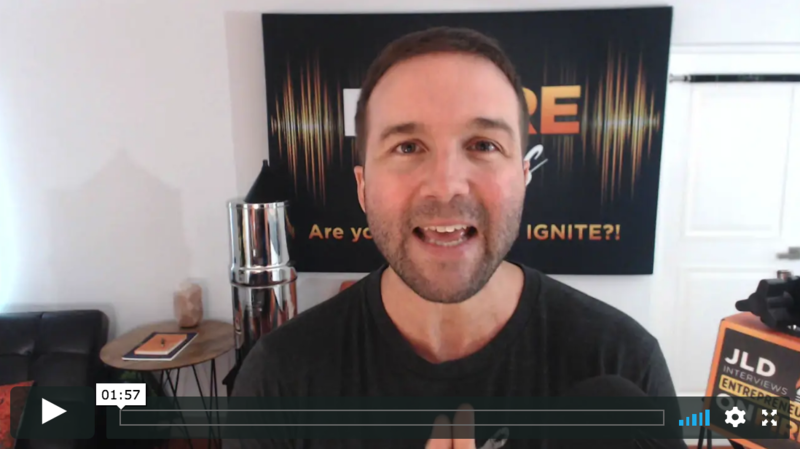 John Lee Dumas will teach you how to create and launch your podcast! 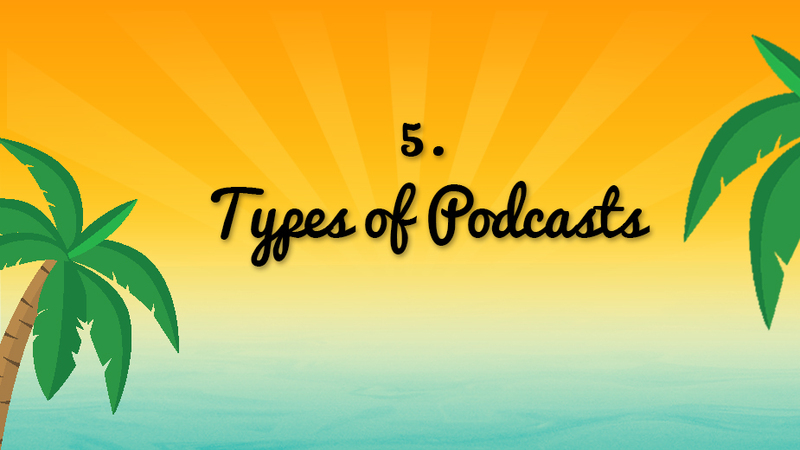 In this module, we'll break down what a Podcast is, how people listen and where they listen. This will give you important insights into the world of podcasting. In this module, we share why podcasting is ON FIRE, why YOU should podcast and the common roadblocks and myths that surround the world of podcasting. In this module, we provide an exercise to guide you on the most important decision you'll make on your podcasting journey; your podcast topic. 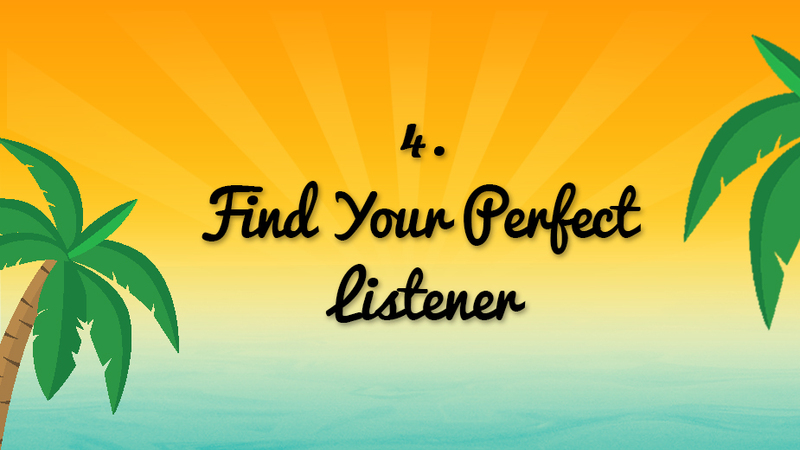 In this module, we'll guide you through the process of finding your perfect listener. Once you know who your perfect listener is, everything else falls into place. In this module, we'll break down the different types of podcasts, sharing the pros and cons of each so you can decide which podcast format is best for you! 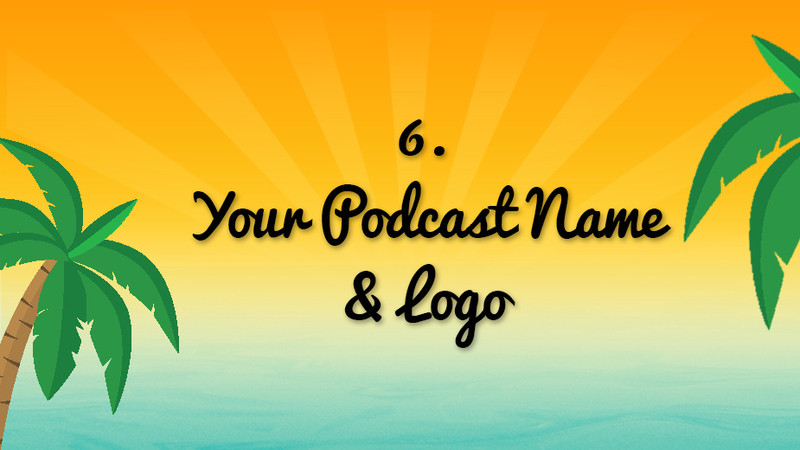 In this module, we'll share the best practices for your podcast name and logo. These decisions will become the brand you represent, so let's get it right! 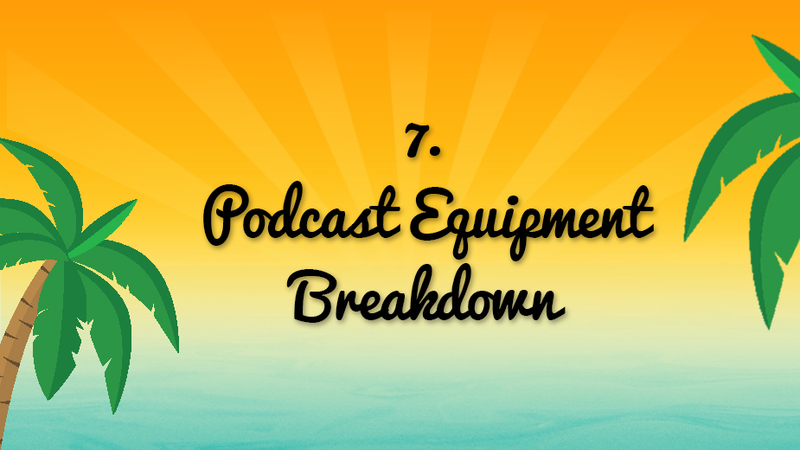 In this module, we'll provide guidance on which podcasting equipment is right for you, as well as a tour of the EOFire studio! 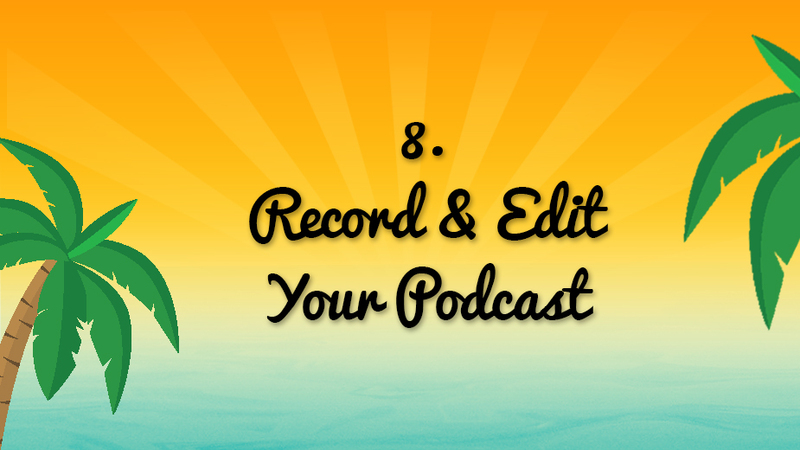 In this module, we'll walk you through the 7-step podcasting process, all the way from pressing record to publishing your first episode! 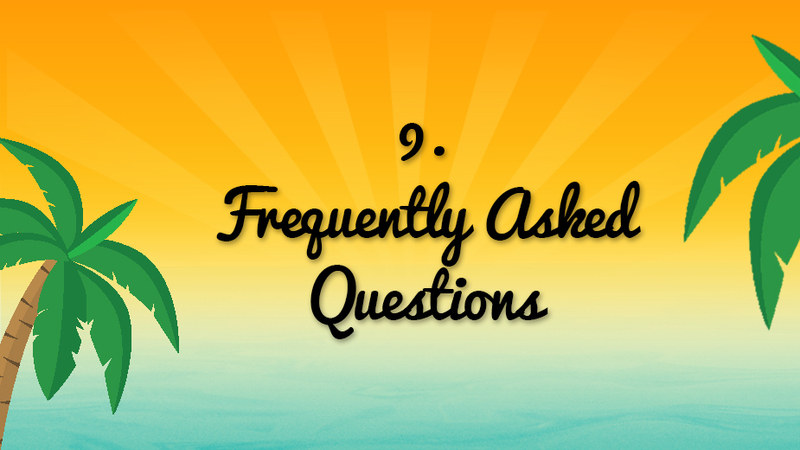 In this module, we answer the most common questions we've received from serving over 3500 members of Podcasters' Paradise since 2013. Podcasters' Paradise is the #1 Podcasting community in the world. 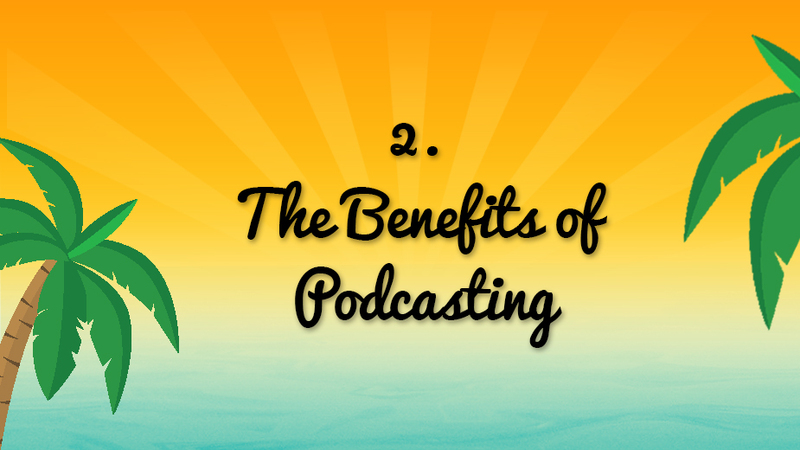 We've been teaching podcasters how to create, grow, & monetize their podcsat since 2013. Check it out! 11. 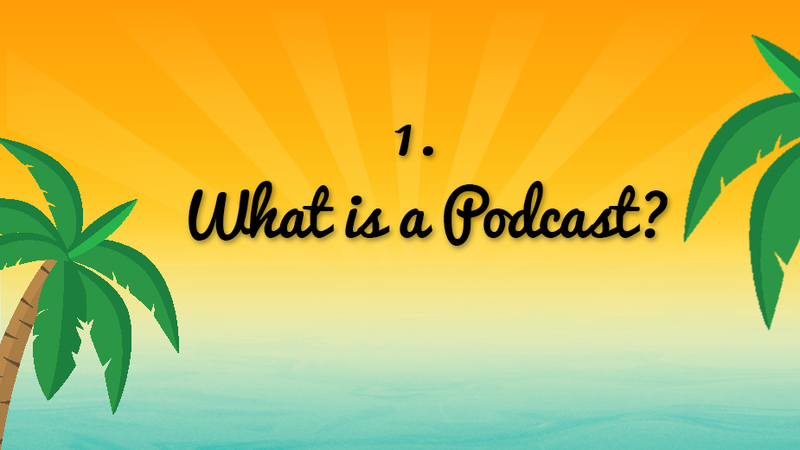 Questions about joining Podcasters' Paradise? Sign up for a chat w/ JLD and ask any questions you have about joining Podcasters' Paradise! Join the #1 podcasting community in the world! 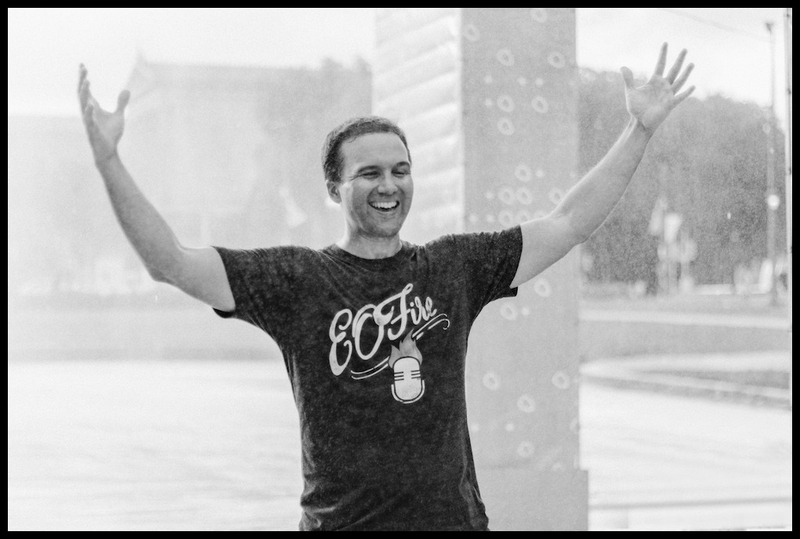 John Lee Dumas is the host of Entrepreneurs on Fire, an award winning podcast where he interviews the world's most inspiring Entrepreneurs. With over 2000 episodes, 1 million plus listens a month, and seven-figures in annual revenue, JLD has learned a thing or two about podcasting. That's why he created Free Podcast Course and his elite online training, Podcasters' Paradise: The #1 podcasting community in the world. Throughout Free Podcast Course, you'll learn how to create and launch YOUR podcast, and in Podcasters' Paradise JLD will guide you on the latest and greatest strategies of growing your podcast audience and generating real revenue, all while sharing incredible value with the world. Watch The Podcast Masterclass now! 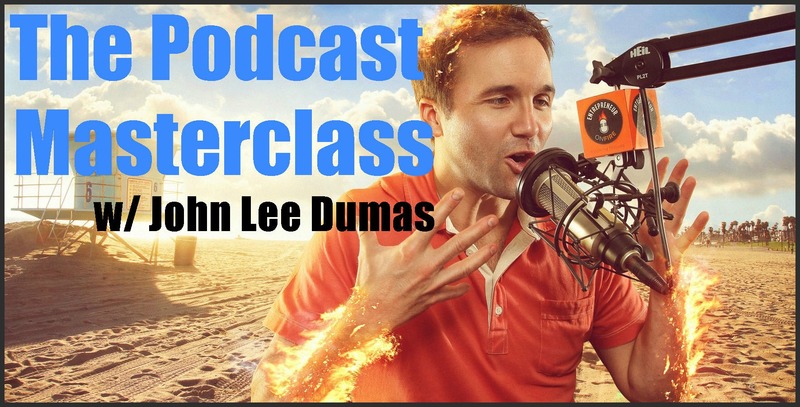 The Podcast Masterclass is an hour long podcast training delivered by John Lee Dumas on how to create, launch, grow and monetize your Podcast. The Podcast Masterclass: How to be a successful podcaster without spending a lot of money or being 'techie'. “It began with a crazy idea to do what no one in my industry was doing. With no idea where to start I found John Lee Dumas, Kate Erickson & Podcasters' Paradise; suddenly I had an action plan. “We could not have launched our podcast without this course! 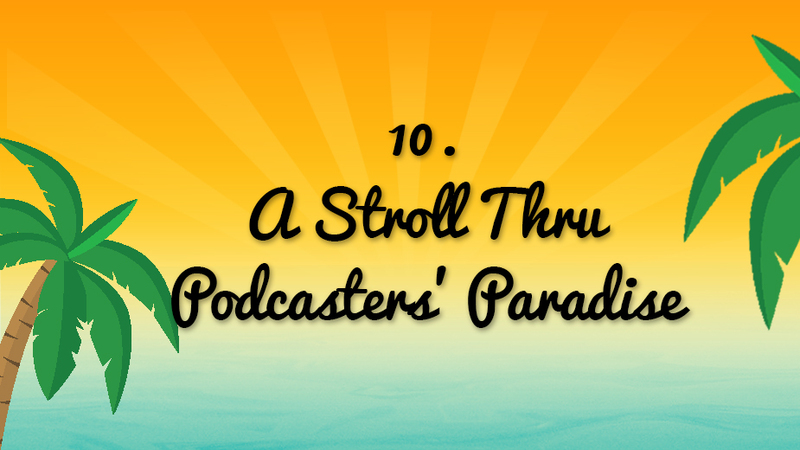 Podcasters' Paradise gave us everything we needed to successfully plan and launch our podcast. “I used Podcaster's Paradise to launch the Self Publishing School podcast and I couldn't be happier. The course helped me with step-by-step instructions AND showing me land mines to avoid.